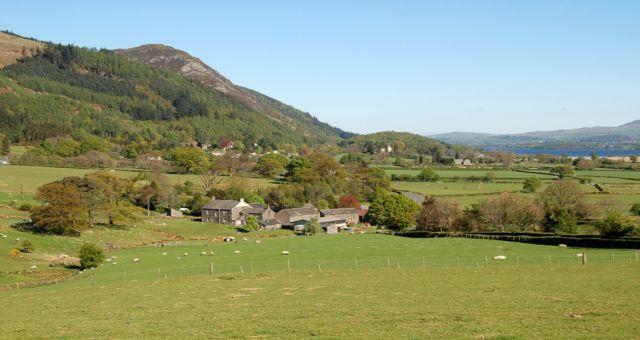 Lanefoot Farm Campsite017687 78097work Touring & Camping ParkLanefoot Farm Campsite is nestled into farmland beneath Whinlatter Forest. There are many walks and cycles which can be taken from the site, either into the forest or over the fells. 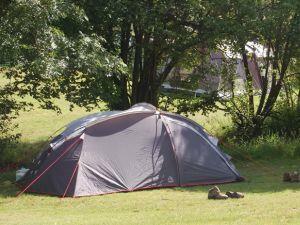 Lanefoot Farm Campsite is nestled into farmland beneath Whinlatter Forest. There are many walks and cycles which can be taken from the site, either into the forest or over the fells. The campsite has toilets, shower (with under-floor heating), washing up sinks, a drying room, an information room, a shop and electric hook ups.